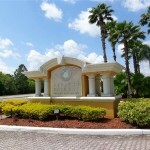 The process of selling your home in Orlando can, without a doubt, be stressful or daunting. Though if you are serious about getting your home sold then you can help by getting your home organized right from the start of your sale. You may be aware of what you should be focusing on, but do you know what things may be hindering your sale? 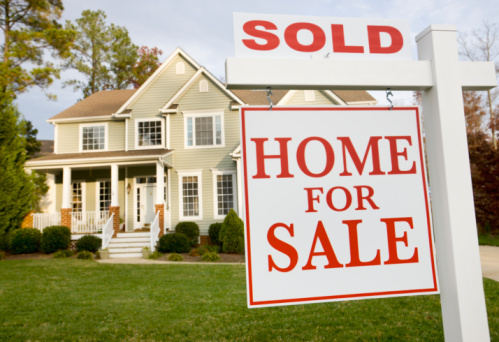 Here’s a list of 3 big things that could hinder a sale. Moving house is all about imagining what life will be like somewhere else so putting things away in your home and organizing things will create a blank canvas for buyers. For the time being try and minimise everything so that when your property photos are taken and when viewings take place. If you have anything on show that looks like it needs fixing, or looks to involve work and/or money to make right – you are leaving yourself open for lower offers or no offers from potential buyers. Go through your house and write a snag list of all the jobs that need doing. After that either work through them yourself or give the list to a handyman to get done for you. You don’t get a second chance to make a first impression. Focus on staging your home to ensure that everything looks as good as it can. Create the vision for buyers and don’t assume that they can see past your possessions. It’s critical that the first glimpse of your home makes a buyer want to see more. 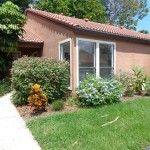 Make sure you have high quality photos taken of the house and that your home also looks the same as the photos. Getting prepared now will be worth it after your home sells. Need advice on staging or help to get your home on the market? 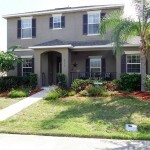 Click here to contact an expert Orlando realtor.